Just from reading the above content, surely one can foresee the serious nature of this topic and why it is necessary to have such discussions. Especially since gambling holds one of the highest levels of addicted parties worldwide. It is a high that taps into a player’s dopamine senses, a chemical in the body associated with the feel-good sensation. The mechanism behind an addiction leads to the creating in one’s brain of making the player desire more. Through various psychological mechanisms including intermittent reinforcement. Intermittent reinforcement is seen as a reward system interpreted as rare from the player. Therefore, creating a tendency to chase this rare winning event, drawing the player deeper. The science to addiction comes in facets from dependence as mentioned through intermittent reinforcement. Also exemplified above, to theories of inherent personality types. Whatever the cause or reason, addiction is a serious matter that shouldn’t be underplayed nor underestimated. The consequences vary largely and are beyond the individual addict in terms of affecting family members and friends, potentially destroying homes and relationships. At Wisegambler we strive to provide responsible gaming and only the best trusted online casinos. This is a code of conduct created to aid responsible online gambling casinos and other forms of betting operators by implementing specific laws. Gambling operators must uphold the highest standards of safety, reliability, fair gaming, information privacy, customer support, and most importantly the protection of players. The idea behind responsible gaming is to set limits with the purposes of controlling time and money that a player may intend to spend or use. Avoid gambling under the influence. Gambling Therapy – The British Gordon Moody Association directed at problematic gamblers from outside the UK. They also have a website available in 29 languages. 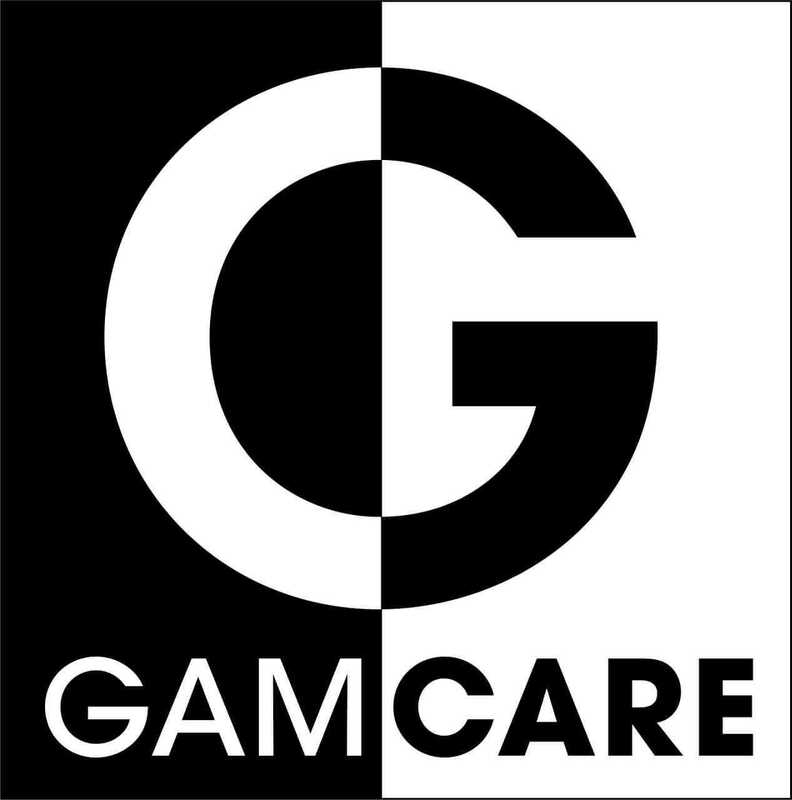 GamCare – renowned as one of the best organizations dedicated to solving problem gaming and providing assistance to problem gamblers. A UK based independent charity. Gamblers Anonymous – The website of self-help group Gamblers Anonymous with all information about this organization and anonymous help. Find even more companies out there to help, the above includes just a few mentioned. Please always remember to play responsibly. In addition, if you do have a problem feel free to contact any of the responsible gaming businesses. 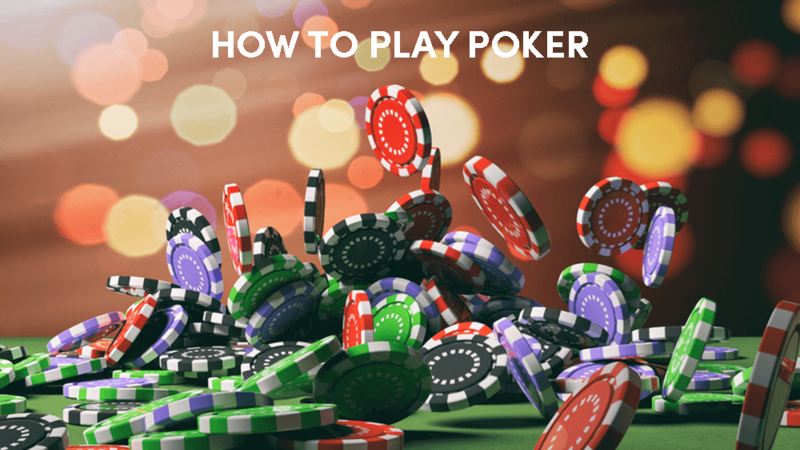 It’s so crucial these days and ages to make sure that not only you as a player are focused on responsible gaming but online casinos and sports betting sites are as well. 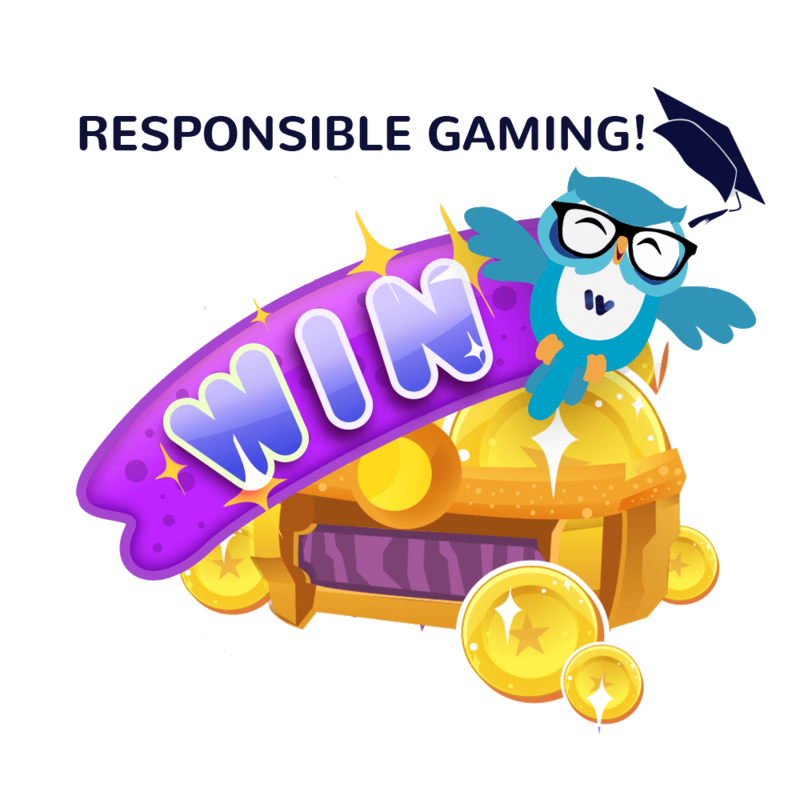 Responsible gaming is a concept created to ensure that online gambling operators and suppliers ensure their offerings meet the highest standards to protect the player from the opposing consequences of gambling. When we focus on responsible gaming we need to cover various areas where players can be negatively influenced. 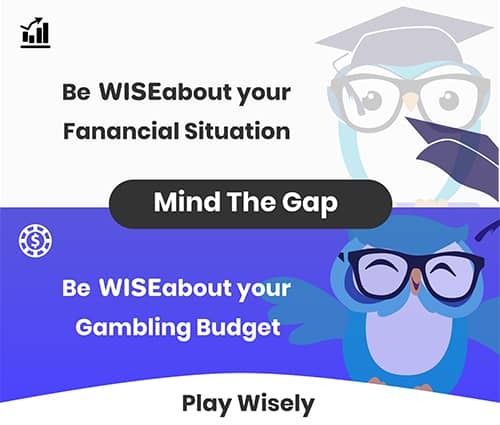 This article will cover all those areas to ensure all the online casinos that we at Wisegambler promote offer a fair gaming experience. Wisegambler aims at providing only the best online casinos with the best reputations. Responsible gaming is an important part of any online casino and gaming site. There are many criterions that need to be met including holding the correct licenses according to jurisdictions, being audited by third parties and meeting our very own requirements at Wisegambler! For us at Wisegambler, we absolutely love online gaming and find it to be one of the best adventures. However, having said that, players who want to play at any of our top online casinos must be over the age of 18 and must gamble for fun. There are different ways that an online casino needs to be responsible, this includes accurate payments, customer satisfaction, fair gaming, focus on fraudulent activity, privacy, responsible and ethical marketing, safe gaming environments, not allow underage gambling or vulnerable players. Each of these types of responsible gaming needs to be met in order for an online casino to be seen as fair and honest. Here is a bit more information about each of the above-mentioned topics. According to online casinos terms and conditions, they need to make payments accurately and timeously. Players and customers must be allowed to make comments or complaints to any operator. operators must provide a channel for them to deal with complaints internally or via a third party. Third parties can be a mediation service for both players and operators. A great example of a third-party company is eCOGRA. All games at any online casino need to be tested to ensure fair gaming. Games must be random and adhere to rules. This is carried out by various independent companies and organisations. Procedures need to be put in place to prevent any sort of money laundering and fraud. In order to do this, you need to install processes that help you get to know your customer. All online casinos also put in place a tracking system that allows them to track any suspicious behaviour. This is regarding the protection of all player data and ensuring no unauthorised access to any of your personal information. Operators need to install measures that prevent any unauthorised access to customer information. This includes age, address, name, telephone number, email and more. All marketing materials at any online casino must adhere to strict rules to ensure all advertisements are factual and do not target vulnerable or underage players. All online operators need to provide players with safe gaming environments. In order to do this, the operator needs to adhere to the rules implemented by the regulatory jurisdiction. Online operators should also place their own internal controls to ensure their gaming I safe and secure for their players. Under no circumstances can online casinos or sports betting sites promote gambling to underage players. The age limit of 18 is put in place to protect players from underage gambling. These limits are enforced by law and can issue serious fines. In order to prevent underage gambling, online casinos and sports betting sites need to clearly state that gaming is only allowed for players over the age of 18. There are also process put in place to be able to verify the age of the players in order to completely prevent underage gaming from taking place. Online casinos need to help to reduce any sorts of problem gambling. Players can be vulnerable and many of the gaming companies that aren’t responsible will play on those vulnerabilities. Measures must be put in place to prevent any sort of problem gambling including offering guidance and support to those who are seen as problem gamblers. The casinos need to allow players to set limits on how much they would like to spend and also have self-exclusion programmes in place. Play with money you know you can lose. Don’t play beyond your means. Don’t ever gamble if you are upset or feeling depressed. This can make decision making harder. Take breaks, don’t drink or do drugs while gambling. If you feel you have a gambling problem, you should add yourself on the self-exclusion list at any online casino you are with. This pauses or suspends your account for you to take a break. During this period, you won’t be able to make any deposits, play any games for real money or log into your account. Problem gambling can happen to anyone. It can happen at any age and happen to anyone from any background. If you feel you have any issues with regards to online gambling, please feel free to contact various organisations that offer support for problem gamblers. These organisations are different in every country if you want to know which ones will best suit your needs to take a look through our site to find out more information. Some of the organisations in the UK, for example, include Gambleware, Gambling Therapy, GamCare and Gamblers Anonymous.